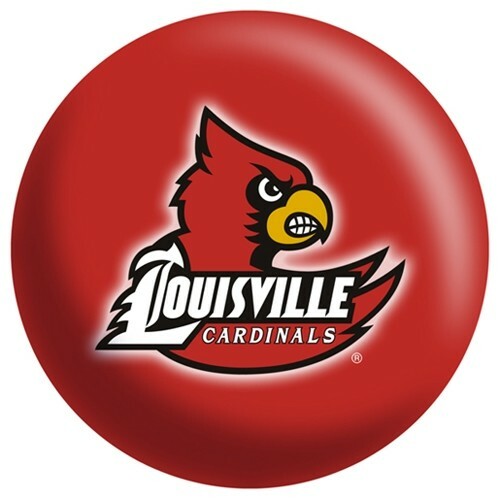 Show the competition your bowling skills while using this ball featuring the Louisville Cardinals! 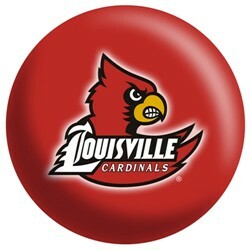 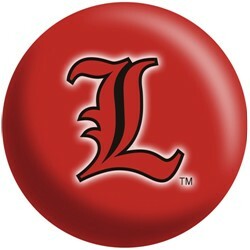 Due to the time it takes to produce the OnTheBallBowling Louisville Cardinals ball it will ship in 1-2 weeks. We cannot ship this ball outside the United States.